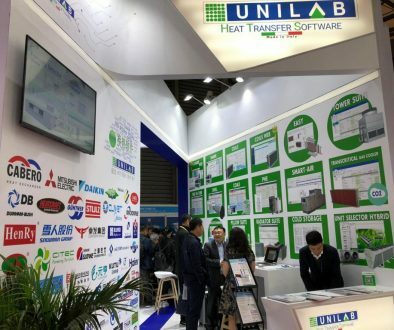 A great week of news at Unilab, especially for the new changes introduced in our SMART-AIR software, specific for Air Handling Units, the only software that includes our DLL for the calculation of finned pack Heat Exchangers, the most advanced and accurate on the market, also sought after by those who use other AHU software. We also introduced two important features, one in in SHARK and one in SHELL. – Standard pre-composed units: the Unilab user has long appreciated the “Pre-composed units” function, which allows to quickly create a new AHU starting from already well-defined schemes. We have now introduced a standard database of pre-composed units, available for all customers. From the mask, the user can choose the “Standard” db with pre-composed units created by Unilab, and a database called “My Units” with his pre-composed units. – Pre-composed unit prices: defining an air handling unit price quickly is essential to work well in a market that is becoming increasingly competitive every day, so using pre-composed units the user can immediately provide an estimated price to the customer over the phone, without the need to calculate the machine. 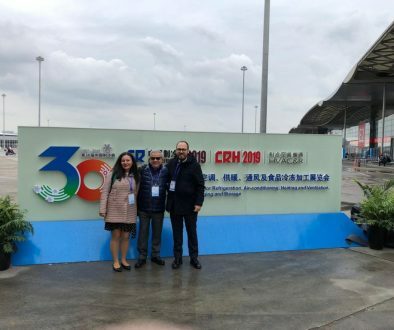 We have made the estimate even more precise, ensuring even greater accuracy in the price communicated to the customer before and after calculation. The customer can rest easy knowing what to spend in advance. And you can estimate the price even faster. – ERI DLL: we have made some important changes to better manage the hexagonal ERI recuperators, both in terms of vertical and horizontal management, with the possibility of managing filters, dampers, bypasses and recirculation. you can set an approximation factor which will correct the section by rounding it up, or by inserting, if necessary, an empty section to arrive at the desired rounding. If the user has already inserted an empty section, the program will automatically use the empty section to adjust the dimensions by rounding them! 2D drawings: you have reported some bugs and errors: we have fixed them! …will allow the software to calculate the air flow rates of all the sizes of the series: in a few minutes, depending on the speed of your PC, you’ll be able to check and debug all the sizes of a series. At the end, by clicking on the following buttons in the order indicated, a complete billing list of all the sizes of the series will be produced in Excel format, allowing the user to check at a glance any errors or missing data entries. But as indicated, this feature is much more than a simple debugging tool: once the analysis is refined, the user will be able to better organize his purchasing office, because he will have a complete shopping list of the whole series, and he will be able to understand which components to buy and in what quantity in order to produce the whole series! – Improved tank management: Last feature introduced, the improved tank management is the feature for all components that need to contain the condensation that forms during treatment, in the presence of cooling coils, direct expansion coils or droplet separators. The program automatically notices this, and the tank is resized according to the different sections involved. 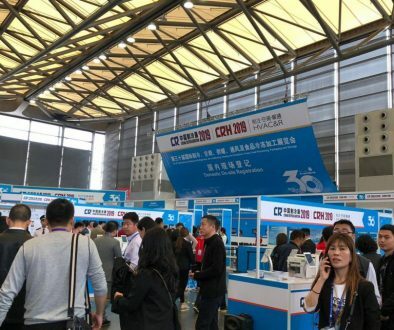 As previously indicated, we introduced new features also in Shark, our n°1 software for the design and simulation air/water or water/water liquid chillers & heat pumps, air conditioners, close control units, multifunctional units, condensing units, evaporating units, remote condensers and any type of special project which includes a refrigerant cycle!. We have introduced the Water Microchannels, now available as an additional package on demand. 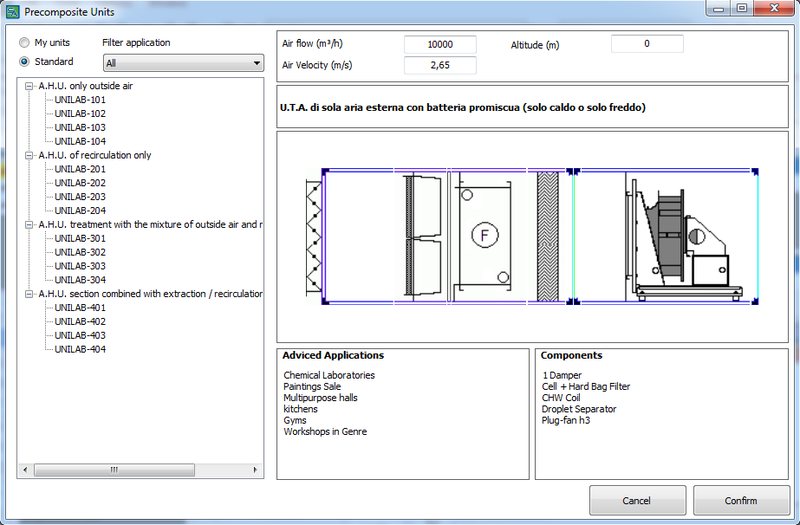 Last but not least, we have added to Shell, our software for shell and tube heat exchangers, a new calculation mode for falling film evaporators! This update is already available free of charge to all Shell customers under regular technical support contract! We remind you as always that, for more information about our products, you can contact us at sales@unilab.eu ! 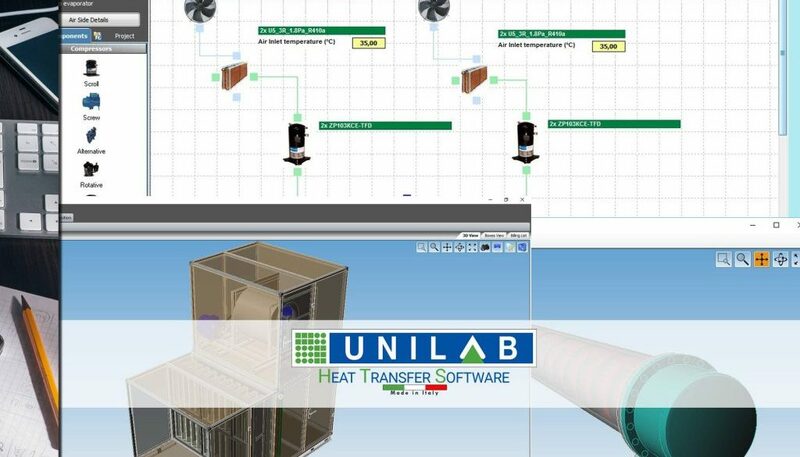 Unilab SRL is a Heat Transfer Software Development Company with 30 years' of experience in the HVAC&R market. We provide cutting-edge technologies such as Heat Exchanger Design Software and Selection Software to HVAC&R manufacturers worldwide. On our website, you will find documentation about our Engineering Software Products, Tutorials, Case Studies written in collaboration with our longstanding customers', and Articles about Thermodynamics, Engineering, and HVAC Market Insights.